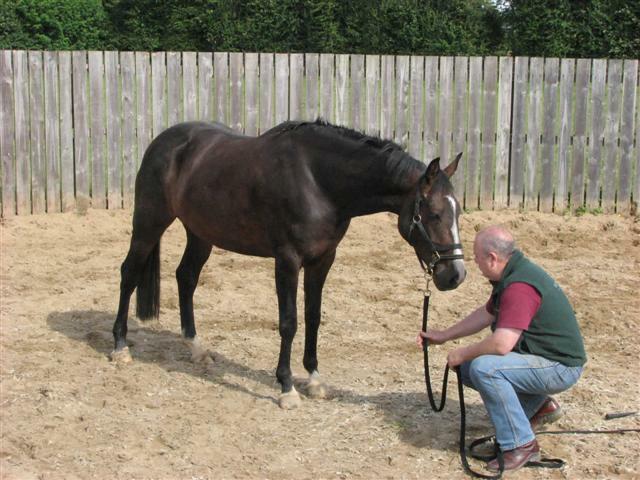 Horse Whispering Ireland is run by horse whisperer and gentling specialist Jim Fogarty at his home Ballyteague House Stud, Ballyteague, Naas County Kildare Ireland. On the following pages, Jim introduces the concepts of horse whispering and gentling and outlines the way he applies the theories to problem horses and riders / owners. Please take some time to review the information within the site and use the contact details and forms to request any further information or raise any queries you may have. Jim looks forward to discussing any problems that you may have that he can assist you with.